California, New Jersey & New York Credit: 3.5 professional practice. Illinois Credit: 3.0 general MCLE credits. To bring value when dealing with their clients’ most pressing issues, fashion industry lawyers draw on a variety of disciplines, including intellectual property, contracts, international trade, and litigation. At this seminar an experienced panel will provide participants with practical insights on how to: structure successful license deals; navigate license disputes; win the fight against counterfeiters; litigate trademark actions; understand the ins and outs of customs, import and related regimes; and implement and administer human rights compliance programs. This program is intended for those who have clients in the fashion industry, those who practice intellectual property law, business executives in the fashion industry and both lawyers and business executives who handle licensing agreements. This program will be held at the New York City Bar, 42 West 44th St. New York, NY, 10036. 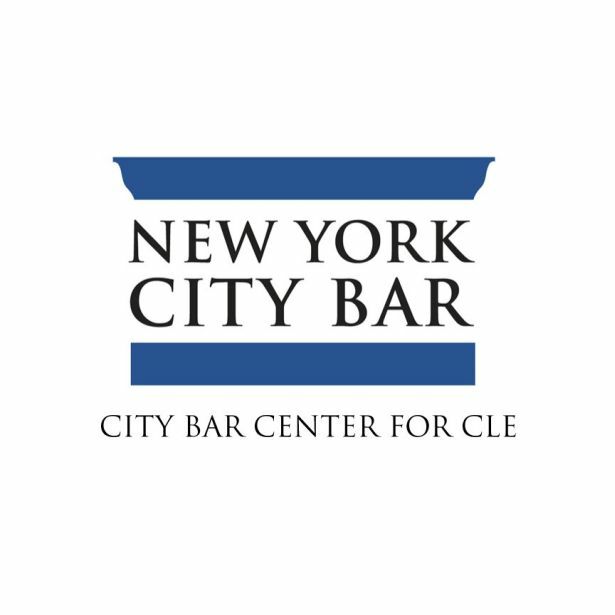 The City Bar Center for CLE is an accredited provider in the States of New York, California, Illinois and now New Jersey! For an easier registration, and instant confirmation for live programs, we encourage you to register online. Need to save money? Register for this program and get $50 off! Use the code: SPDMMSP2011. New Registrations only. In addition, government, public interest attorneys, non-profits, students, & full-time academia are entitled to a 50% discount off of member and nonmember prices for this program. Please note that these discount offers cannot be combined. For any questions or to register by phone with a discount, please call 212-382-6663.